Our workshops and showroom are located in the centre of Trowbridge in Wiltshire. turn immediately left into our premises. 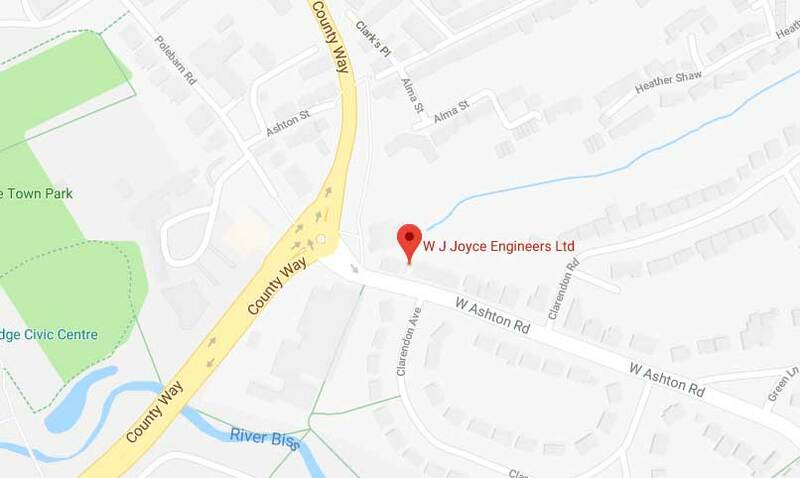 Postal Address W.J.Joyce (Engineers) Ltd.